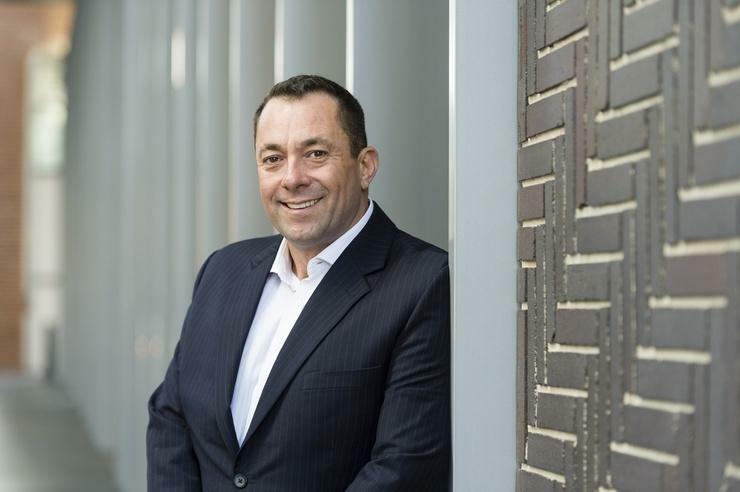 Inabox Group (ASX:IAB) has revealed its Hostworks cloud solutions business, which it acquired in February, will have a negative impact on the group’s financial performance. The announcement comes two months after the group published its financial results, which had been affected by the Hostwroks acquisition, as well as, the Logic Communications one. In a document filed with the Australian Securities Exchange (ASX), Inabox said it expects to post a net loss for the first half of the current financial year. Inabox said that the Hostworks business will perform well below expectations during the 2018 financial year. After acquiring Hostworks, Inabox estimated that the new business would contribute in excess of $21.8 million in revenue and $1.2 million in net profit after tax for FY18. The company said that, even though “good progress has been made integrating hostworks operation and staff” a further review showed that Hostworks will not contribute material earnings in the current financial year. According to Inabox, this is mainly due to three enterprise clients giving notice to move their services away and a small number of enterprise clients rationalising their services. Inabox believes Hostworks will contribute significantly to the earnings for FY19 as “new customers are added and Hostworks’ services are cross-sold through the indirect and direct business units. The company has also revealed how it plans to help Hostworks to turn into a profitable business. That includes a strong focus on growing high-margin revenue in voice, hosted cloud, managed IT and enablement. Inabox also plans to strengthen and diversify the Hostworks business through the launch of a cross-sold SMB cloud product, named Cloudinabox. A cost reduction program should also be put in place in order to generate more than $2 million in savings. “While we are encouraged by strong performance and prospects for our other business units, it is very disappointing that the performance of Hostworks has been so significantly impacted for FY18,” Inabox CEO, Damian Kay, said. The company’s results for the full year ended 30 June 2017 revealed earnings before interest, tax, depreciation and amortisation (EBITDA) of $4.6 million. The 16 per cent decline is due to transaction and restructuring costs of $1.5 million also related to the company’s acquisitions and the sale of HCS. Inabox has posted net profit after tax (NPAT) of $100,000.